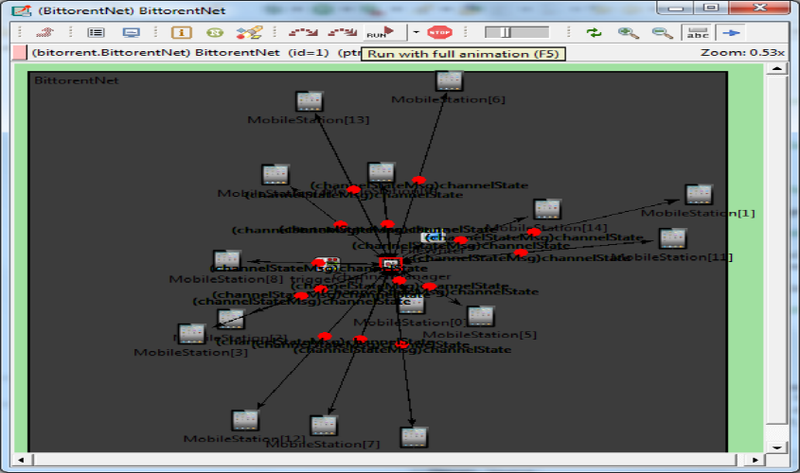 OMNET++ is a discrete event network simulator tool. 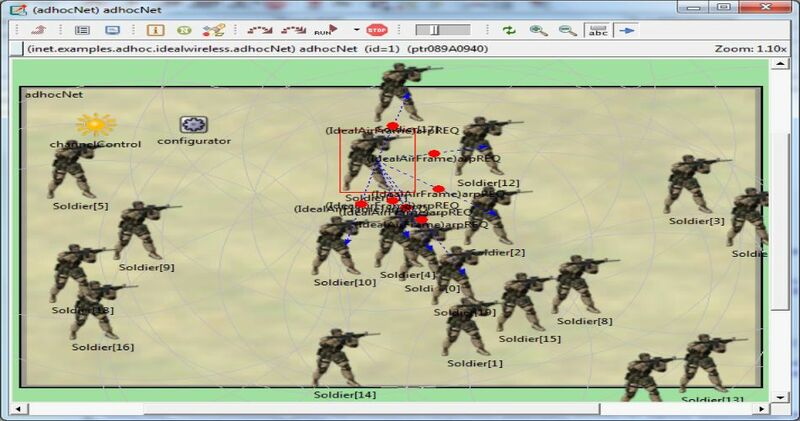 We offer OMNET++ simulator projects to utilize various features of OMNET++ and framework simulators. 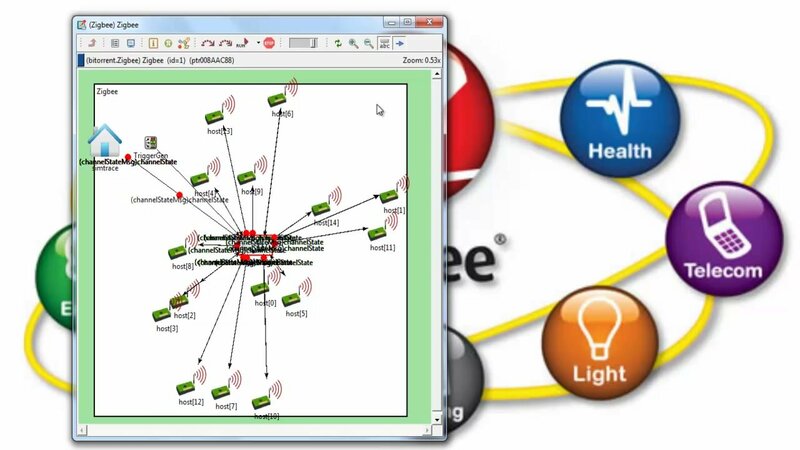 We simulated more than 120+ projects with vehicular Adhoc network, wireless body area network, software defined network, wireless sensor and radio wave communication networks are designed by OMNET++ environment. 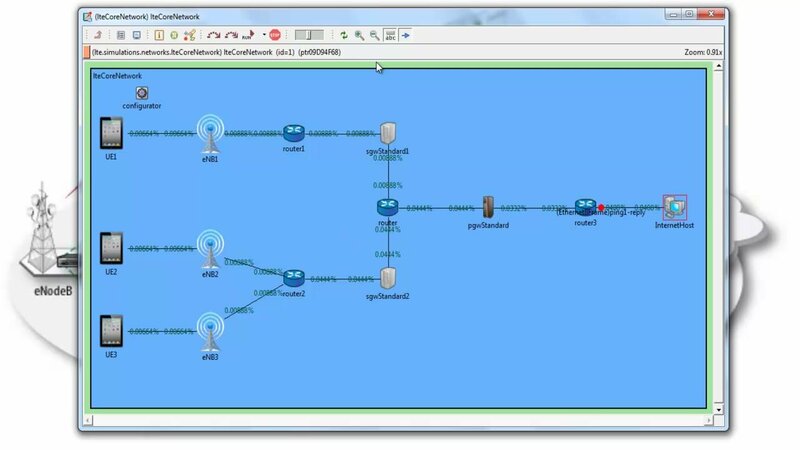 We provide network description language to ensure graphical representation for network topologies. We simulate Castalia, INET, MiXiM, sumo and veins framework are implemented by OMNET++ based on IEEE papers. A component of OMNET++ taken ensures GUI for simulation execution. We develop OMNET++ simulator academic projects using command line interface from cmdenv components. We execute OMNET++ simulator projects in eclipsed based IDE. Translate All NED Files And Message File into C++ Code by NED Compiler and Message Compiler. NED Language for Topology Description. We develop files grid based elastic optical networks by OMNET++. 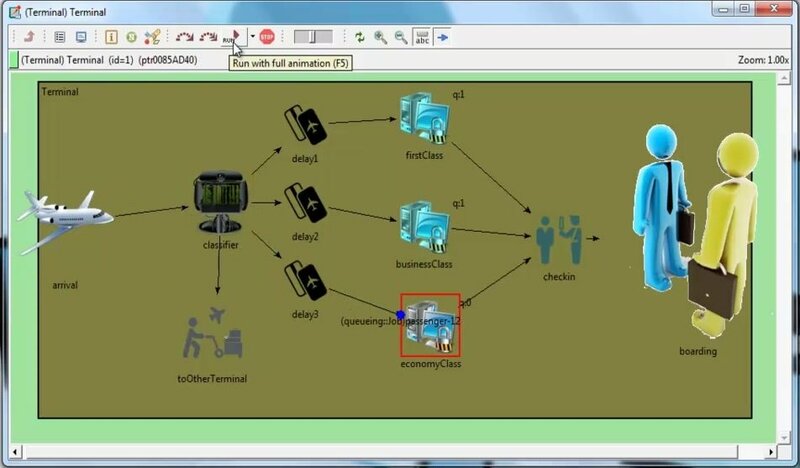 It analysis routing and scheduling algorithm and test network infrastructure. We implement state full path computation element with global concurrent optimization techniques by OMNET++. We develop a new innovative protocol for satellite communication projects to ensure flexible service based on requirements. 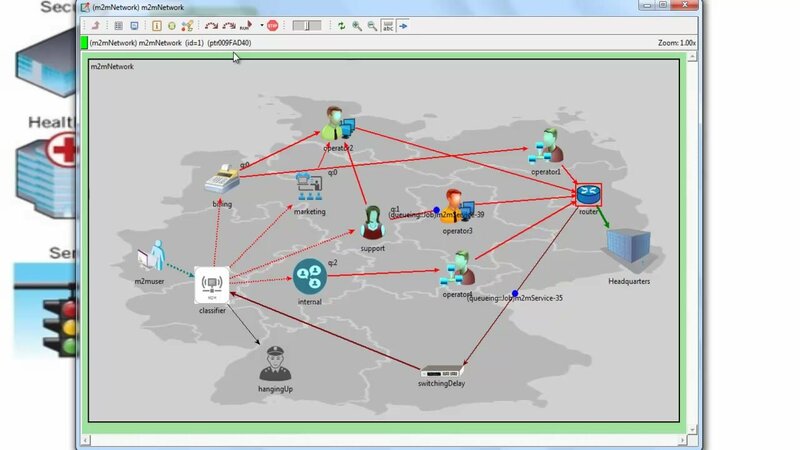 We combine OMNET++ and MiXiM to ensure satellite communication service. We permit multi formatted satellite orbit data, accurately pointing satellite position, inter satellite communication links and obey specified connection rules. We build dynamic network topology for satellite communication. We also simulate microwave and laser channel signal transmission. 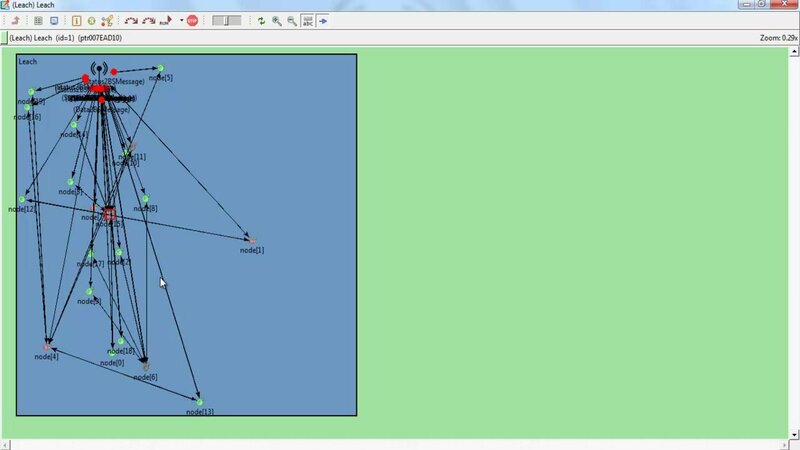 We analyze the performance of satellite communication protocol; simulate real world satellite communication by graphical user interface achieved by OMNET++ with Mixim for college student projects. 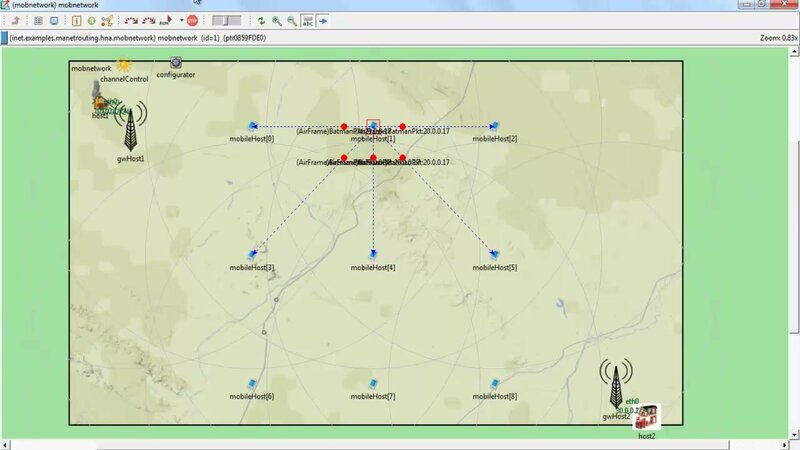 We implement wireless mesh network a challenging task with OMNET++ ensure routing algorithm to enhance network reliability and performance. 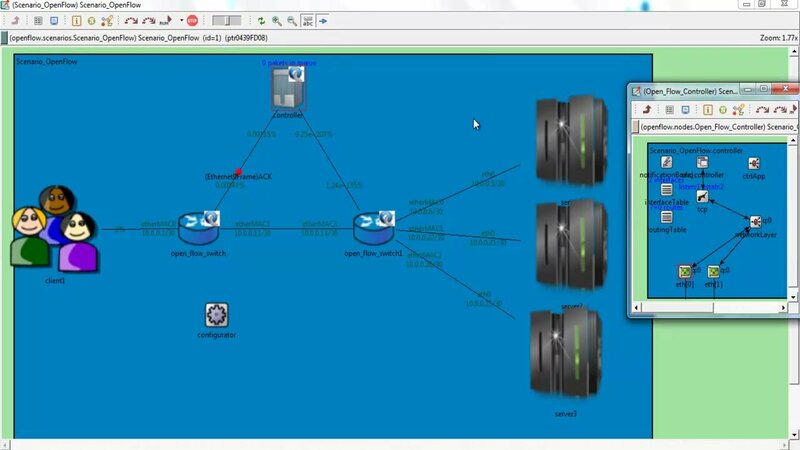 We provide secure field based algorithm to attain efficient and secure routing model for WMN and simulate secure packet transmission from gateway to mesh nodes. We evaluate VANET with OMNET++ architecture ensure service based location vehicle identification in large area. We implement adaption based algorithm by our developer include content based service addition, deletion, modification, updation and discovery services in VANET nodes. 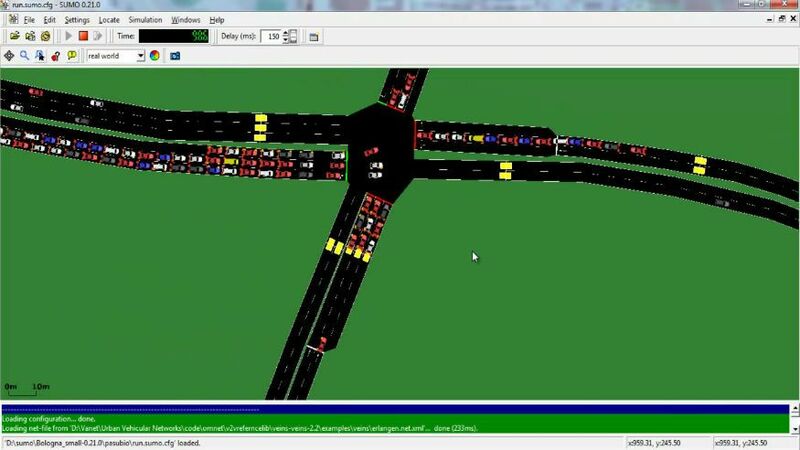 We separate OMNET++ vehicle at moderate speed among all nodes in VANET based on average distance. We analyze delivery session, communication overhead, service delivery request, and increase and decrease performance.